Registration to 2019 is open! Home » Registration to 2019 is open! 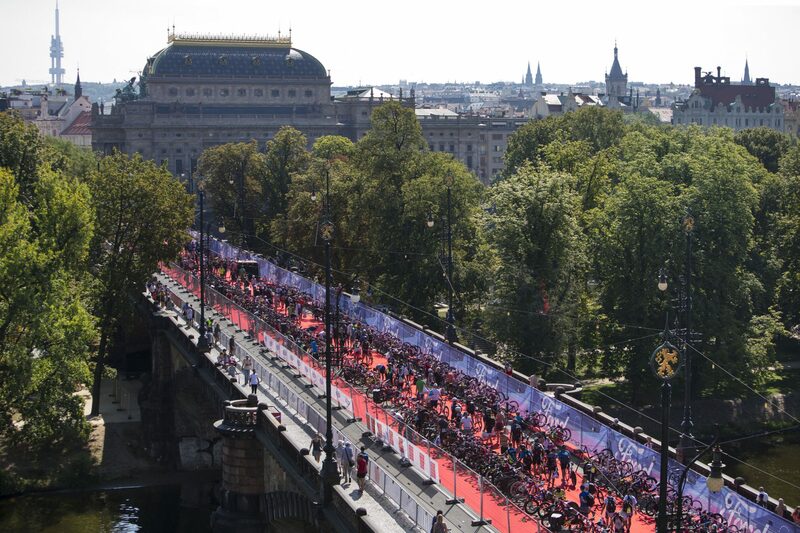 This year’s race is behind us and we are looking forward to the next edition, join us! 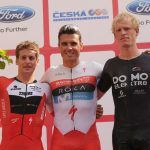 Take advantage of the lowest entry fee to the 3rd FORD CHALLENGEPRAGUE triathlon race, that is going to be held on July 27, 2019! Early bird prices are only valid until the end of September, so do not miss them! REGISTER HERE!